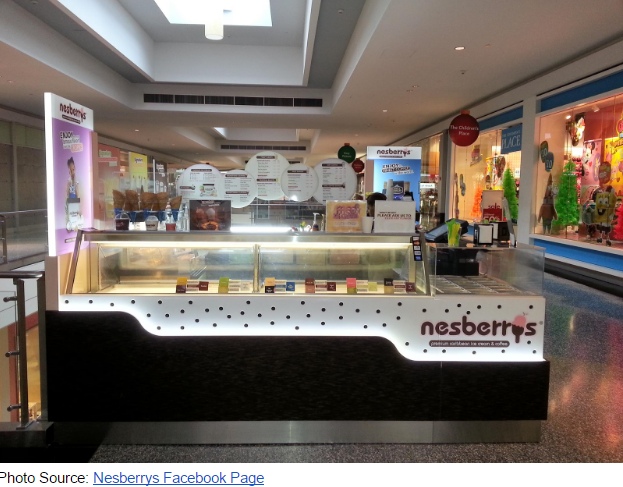 Nesberrys famously gives its customers the option to build their own menu item, allowing them the ability to create the treat of their own desire. They even offer packaged or freshly scooped “to-go” sizes of all of their ice cream flavors. With its ever increasing popularity, Nesberrys pre-packaged ice cream is sold from various outlets across Queens, Brooklyn and Long Island. 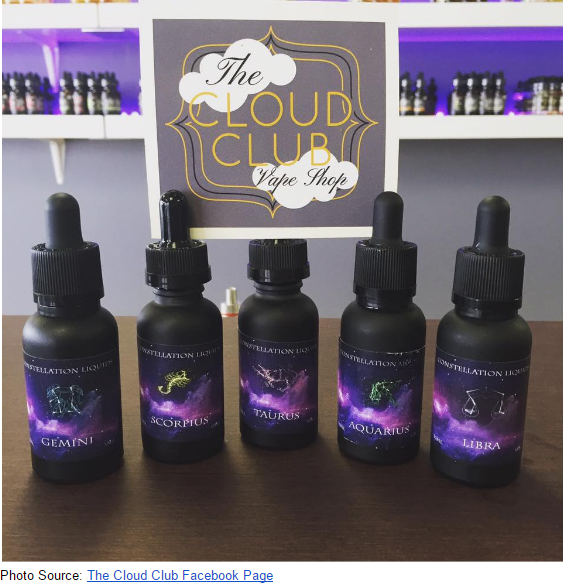 The Cloud Club is a vape shop in Alberta that prides itself in its specialty e-juices and products. They’ve also been known to participate in local charity events by raising funds for organizations such as the Red Cross. With it’s excellent products and philanthropic endeavors, it’s no wonder Lethbridge locals flock to this praiseworthy establishment! Yes, flock was a play on words with cloud! Look more into our in depth analysis of inventory. Zig’s Bakery & Cafe is famous for their handcrafted baked goods and artisan foods. 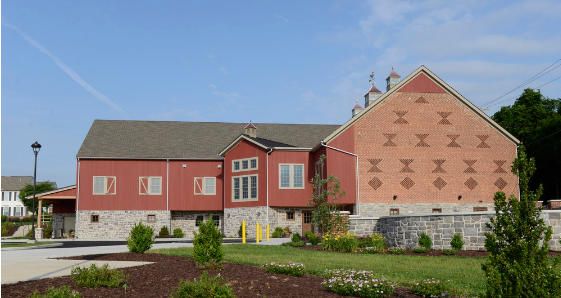 The local farming environment in Lititz, PA inspired this the authentic farm bakery to stay true to it’s roots by operating out of a classic 1800’s red barn called Brick Gables. At heart, Zig’s is not only the product of generations but of local culture. That’s right, running a successful business is determined by careful examination of every detail. While we won’t be able to cover every aspect of a successful bakery in one article, we can use this time to cover a very important aspect that should never be overlooked: the Point of Sale system. Purchasing a POS system may not be the most thrilling aspect of opening a bakery, but it is a critical one. A POS is what handles the monetary exchange from the customer to the seller. The reliability and functionality of the POS directly impacts things such as sales, reporting, reconciling, vendor ordering, as well as employee and inventory management. These are only a few examples. So let’s take a look at what Zig’s requirements were to see if we can learn something. 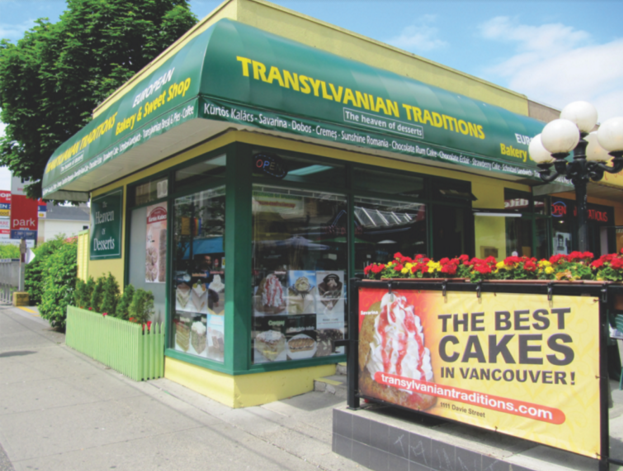 Transylvanian Traditions Bakery is one of Vancouver's premier desserts spots. 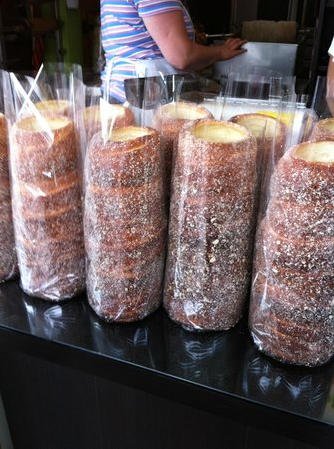 Famous for their Kürtöskalács, the bakery is one of the only places in Canada where you can buy this authentic “Chimney Cake”. Though traditional from it’s inception, the bakery has slightly modified it’s recipes to include only fresh ingredients that are free from preservatives and additives; making this a hotspot for foodies. Since opening in 2008 Transylvanian Traditions popularity has continued to grow. And with growth, comes growing pains. The need to implement a more uniform solution became ever-increasing so the bakery set out to find the best bakery point of sale system they could find. After thorough research, Transylvanian Traditions found a POS solution that not only provided their top two desired features but included many more at no additional cost. Cafe Cartel Systems, a leading POS provider did just the trick. With over 14 years of experience, they include employee functions such as payroll and time clock, as well as recipe based inventory control and custom cake building. Even though Transylvania Traditions is located in Canada, CCS provides Free Shipping to the US and Canada which saved them money on heavy shipping charges. Bringing cuisine from the small historical region of Romania to North America was once a dream for the bakery. But due to their diligence and making well-informed decisions, Transylvania Traditions has been thriving for the past eight years. See how CCS can help you succeed too by requesting a quote or by calling 866-973-8099. With large orders coming in routinely, Transylvanian Traditions set their eye on two key POS features. Firstly, they needed to be able to schedule orders in their system. Whether it be holidays, corporate events or birthdays, they required a system that could report on the total baked goods they had to prepare for that day. For example: they have multiple scheduled orders due on the same day. Mike ordered 1 dozen chocolate eclairs and John ordered 2 dozen chocolate eclairs. Though they are able to see each order individually, they needed a report for everything that had to be prepared for that day; which totals 3 dozen chocolate eclairs. Secondly, they required Customer Tracking so that they could not only see repeat customer’s order history but bill them periodically. With bakeries often providing their goods to coffee shops or cafes, Customer Tracking allows bakeries to bill their clients in set intervals. For example, every two weeks or every month. Everyone has a back story - quiting the Smokers Lifestyle. Joshua Sanders opened East Coast Vapors in 2012. After 15 years of smoking, his wife convinced him to try e-cigarettes. Within 8 months his sense of smell and taste came back. He was thrilled that he could finally play with his 3 year old child without being winded. Essentially, East Coast Vapors doesn’t just sell vape products, they use them; making them passionate experts in the Pennsylvania area. When you don't know, you just make a choice. With their first location, they chose QuickBooks Point of Sale for their Sales and Inventory System. This was mostly because it's well-recognized brand. It had drawbacks: Managing inventory was not possible with the software. This is because of the number of items they had that were not barcoded. QuickBooks had no solution for managing the combination of items using their purchase order methods. When it came time to open a second store, they desired a solution which could actually work in this industry. With their second store they again were looking to purchase a system. But Quickbooks they knew would not fit their list of needs. They looked online for the solution. They came across a series of videos detailing the difficulties that many e-cig/vape stores have when managing inventory, keeping track of sales and making purchasing decisions when working with Point of Sale & Inventory Software Solutions. The first and most obvious detail was the concept of sales in the e-cig/vape business model. Most locations buy both juices, mods, and other parts for their customers that don’t include barcodes. This was obvious to them since they had experienced it. They had not however, experienced how easy the solution would be with proper analysis and implementation done by a software company that actually understood their model! To find out what they found out, we have a section of analysis in our news area.